Call the listing agent or book a showing your with your agent today! Don't miss this awesome 2-bed/2-bath condo in Red Sky. This particular unit has a carport and a reserved space! Open floor plan with newer carpet throughout. The ground floor bedroom/office includes a brand-new powder room. 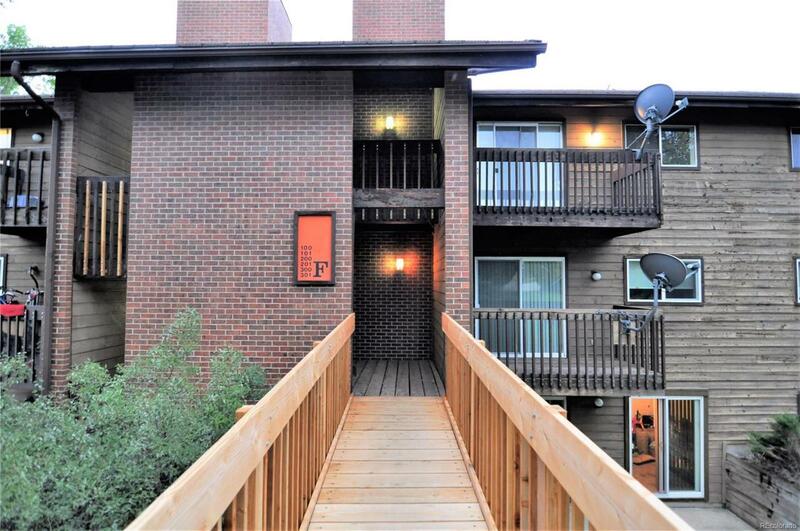 This condo features stainless steel appliances, a washer and dryer, wood fireplace, and a peaceful deck perfect for entertaining. This ideal location is close to public transit in Aurora. Come take a look!